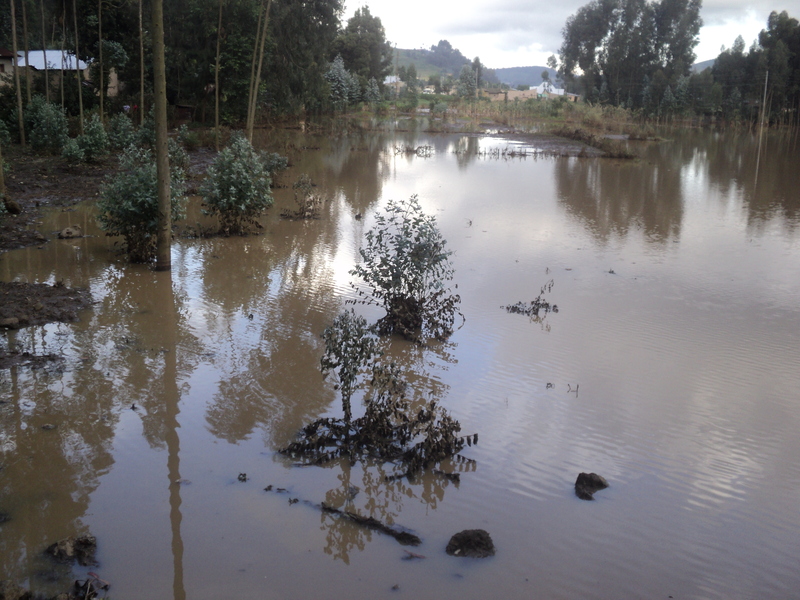 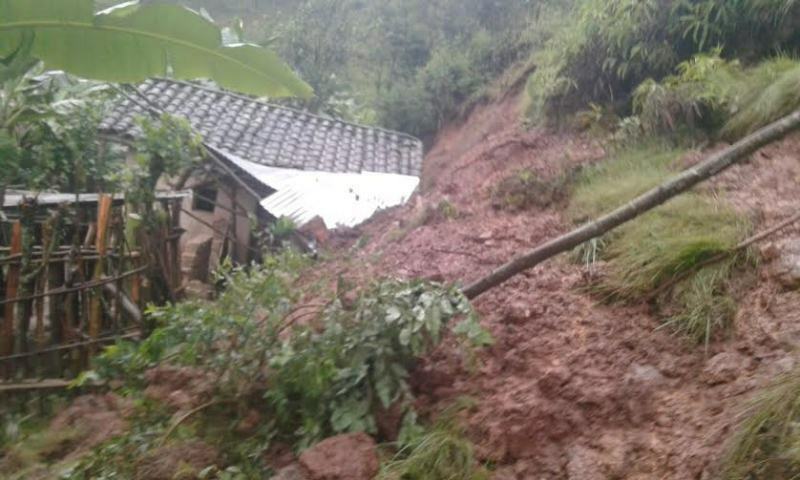 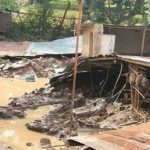 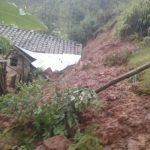 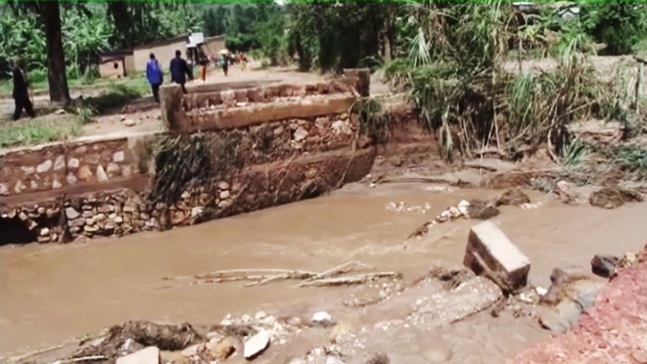 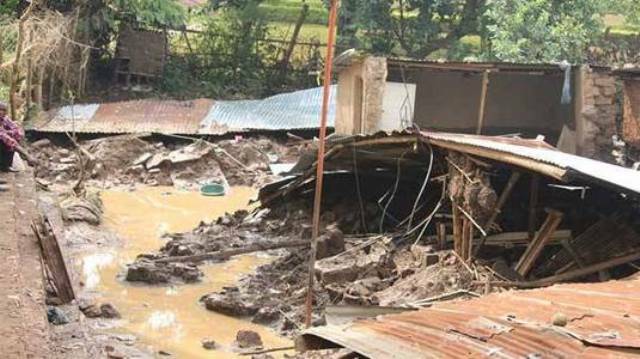 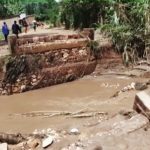 The people in Rwanda are suffering from flooding they experienced in April this year that caused much damage: Some bridges were washed away by the strong current waters, landslides onto roadways and destruction of houses & fields. 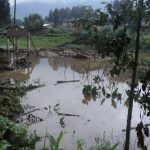 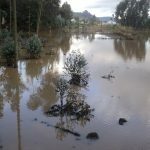 These floods have affected the lives of many SDB families, especially in Nyarutovu, Nkuri and Burera; their houses, properties, cattle and fields were destroyed. 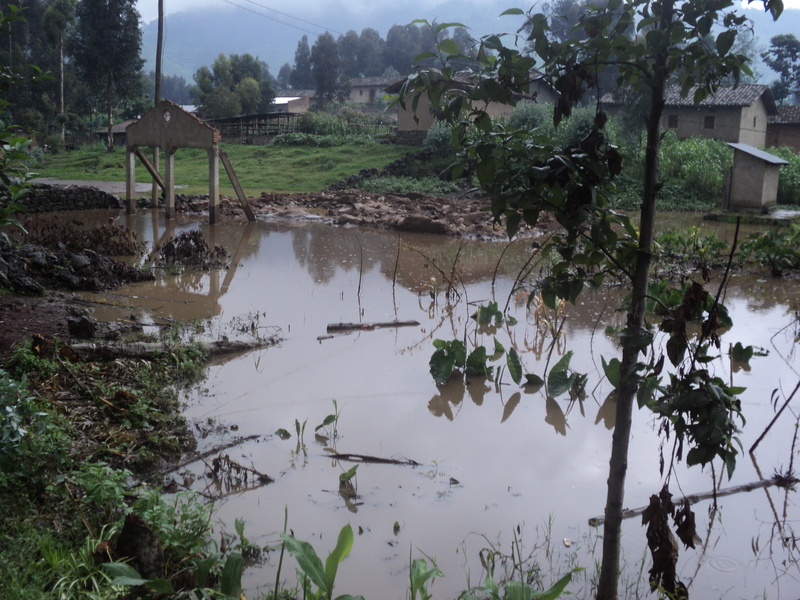 Approximately 18 SDB families were in communities with about 460 other families who all lost their home. 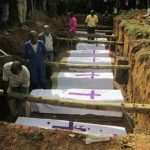 Thirty-five persons lost their lives. 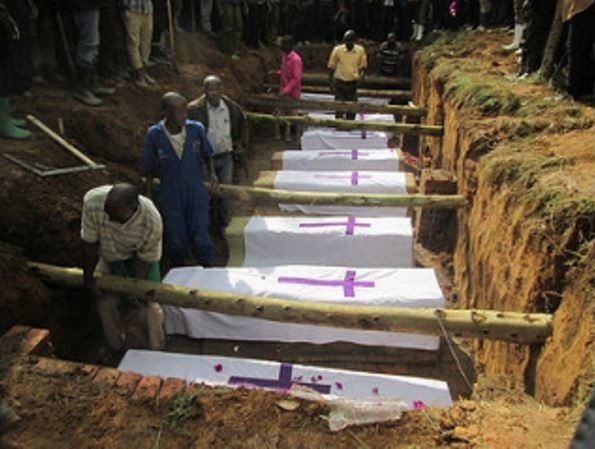 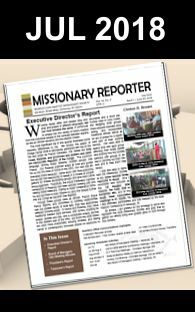 We encourage prayer and support for our Brethren in Rwanda, as you are led.